http://opensweat.com/5-hormones-every-active-woman-know/ http://breakthroughtovictory.com/1-on-1-results-life-coaching Robert Burton Nett was born in New Haven, Connecticut on June 13, 1922. He enlisted in the Connecticut National Guard in 1940 while still 17 years old. 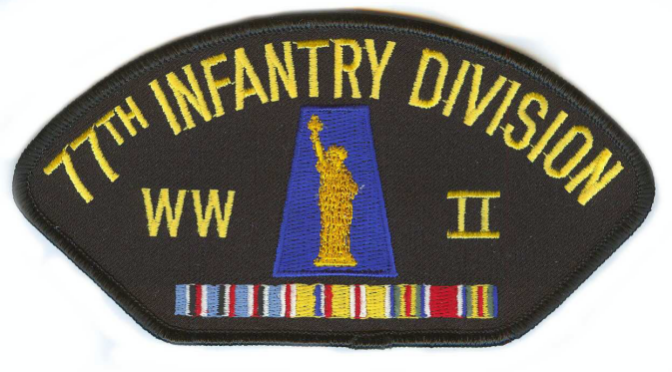 He was activated for federal service with the United States Army on February 24, 1941 and attended Officer Candidate School during 1942 and was commissioned as a Second Lieutenant.